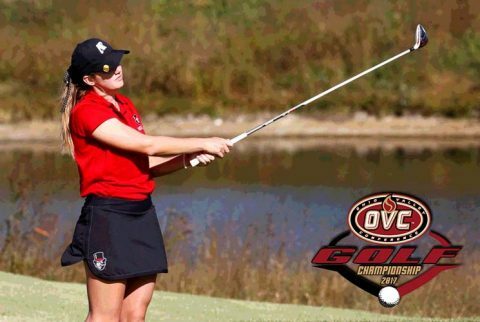 Clarksville, TN – A talented, tested group of Austin Peay State University women’s golfers will represent the university at the 2017 Ohio Valley Conference Women’s Golf Championships, Monday-Wednesday, Hampton Cove Golf Course in Owens Cross Roads, Alabama. The Robert Trent Jones facility’s Highlands course—and northern gateway to Alabama’s Robert Trent Jones Golf Trail—was renovated in 2008 and restored to its original Scottish links-style design. The finishing holes are scenic and challenging and one of the most recognizable landmarks on the Trail is the old mule barn beside the fifth hole. The women’s tournament will measure out at 6,050 yards on the par-72 track. Hampton Cove has been the site of the last two OVC Championships, with Eastern Kentucky prevailing on both occasions. Belmont, Eastern Illinois, Jacksonville State, Morehead State, Murray State, SIUE, Tennessee State and Tennessee Tech will represent their respective universities in addition to the Govs and Colonels. The tourney will tee off 8:00am, Monday. “We’re really looking forward to this week,” said head coach Sara Robson. “This is what we’ve been preparing for all year, with each week leading up to this moment. 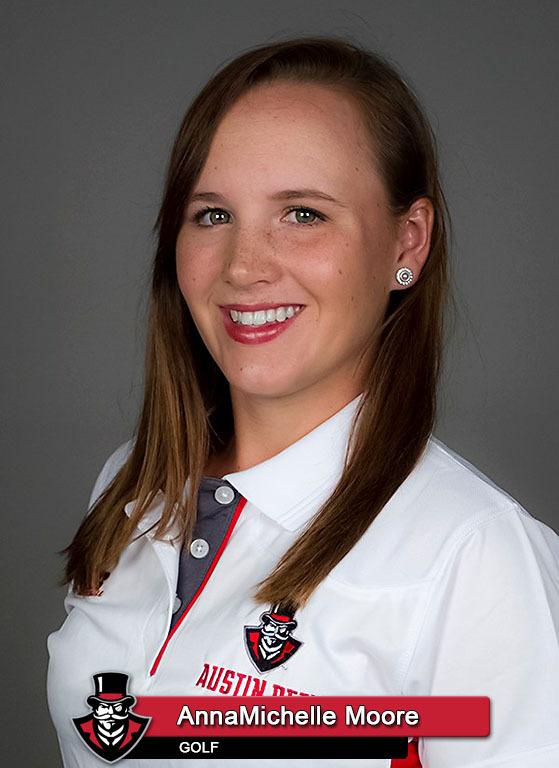 This is an Austin Peay lineup very familiar with the Hampton Cove course—all five members of the lineup have played the course at least once in OVC Championship competition, with both Morgan Kauffman and AnnaMichelle Moore set to make their third appearance in as many seasons. Kauffman will head the lineup this week; the senior from Knoxville enters play with three consecutive top-20 finishes, including a season-low 73 in the final round three weeks ago at the Colonel Classic. She hopes to build on her experience at this tournament last season, where she carried the Govs to a fifth-place finish thanks to her all-tournament performance. 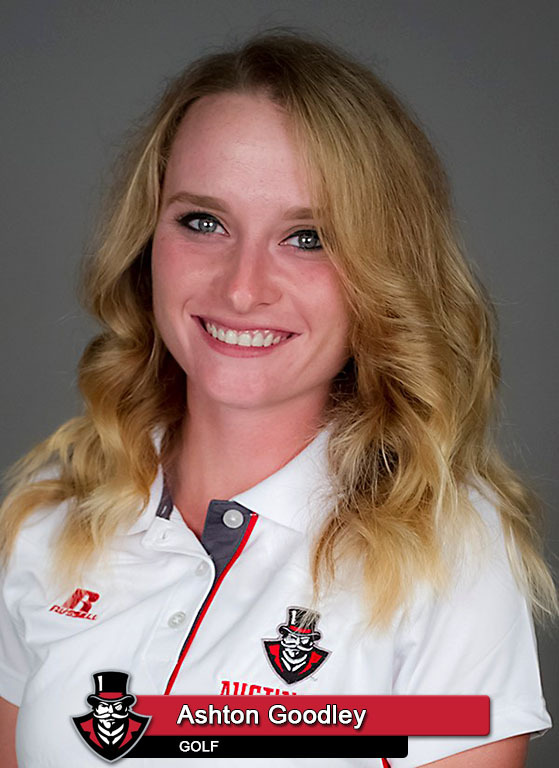 The Goodley sisters will anchor the middle of a veteran lineup this week; Taylor Goodley, whose 76.8 stroke average for the season is a team-high, is coming into the tournament hot off a 10th-place finish in her last appearance at the Jan Weaver Invitational. 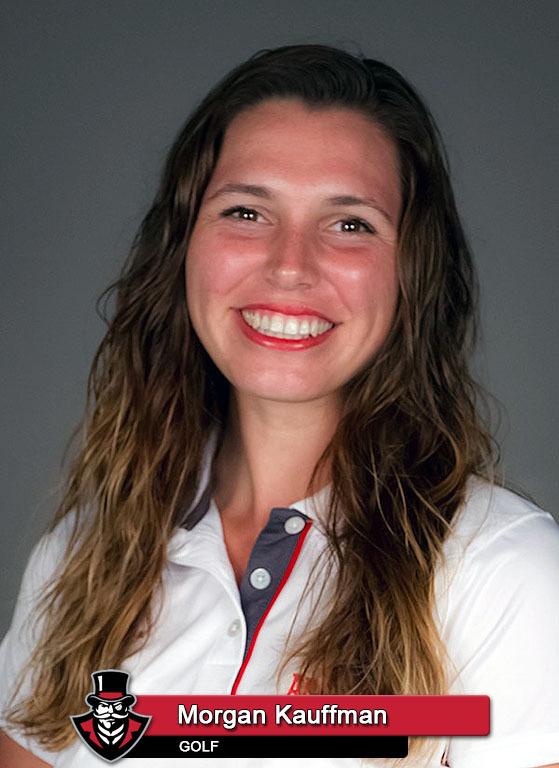 Her sister Ashton Goodley will look for her third top-15 finish in four tournaments after placing fifth at the Saluki Invitational and 11th at the Colonel Classic. Moore and senior Amber Bosworth close out the Governor lineup. 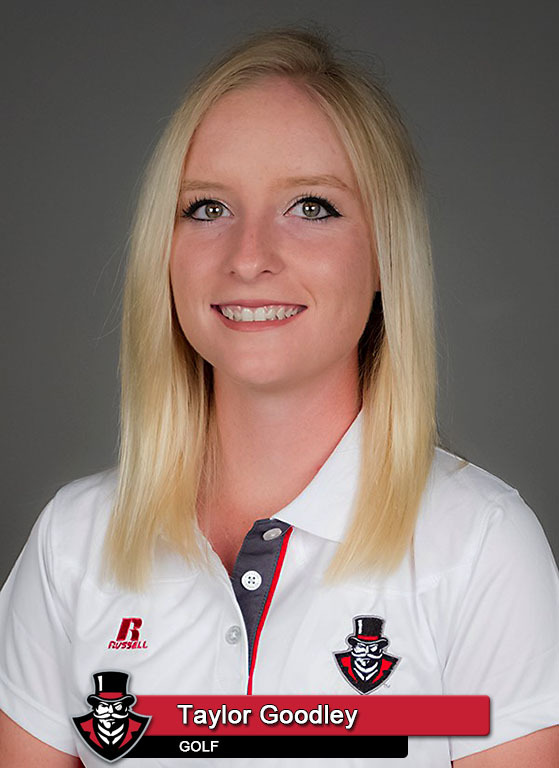 A Clarksville native who battled injury throughout the spring, Moore has appeared in three spring tournaments, opening the Colonel Classic with a season-best 76, while Bosworth hopes to recreate the magic she enjoyed at the Saluki Invitational, which included a final-round 78 and an ace. 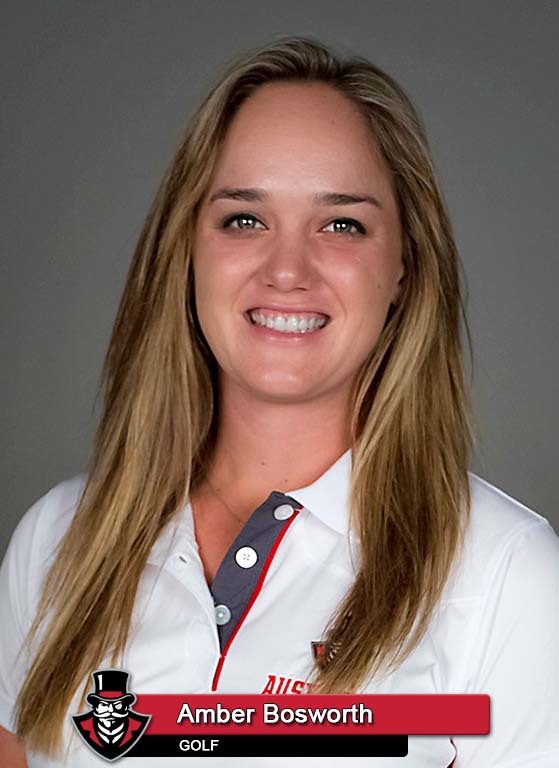 Bosworth also got a late-season push thanks to a final-round 74 at the Jan Weaver Invitational two weeks ago, which is her season-low.